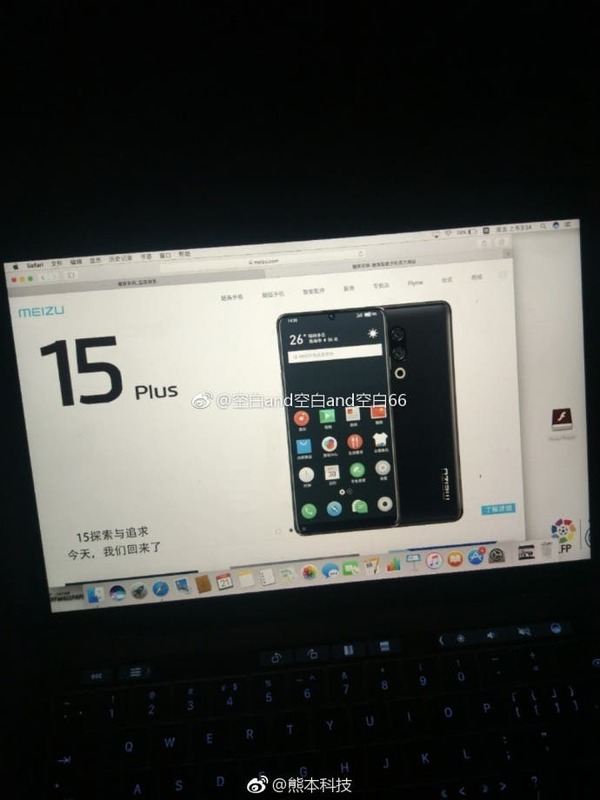 The Meizu 15 and 15 Plus are supposed to be unveiled in Spring next year. The 15 Plus has reportedly leaked on a website showing its front and rear design. It looks like the front took heavy inspiration from the Essential PH-1. The front is flush with a full-screen display, with the top having a semi-circular notch for the camera and accompanying sensors. The bottom chin is a very thin affair too. On the back lies a vertically aligned dual camera setup with the circular LED flash sitting right below it. The right side of the frame houses the power control and the left side seems to house the volume control buttons. What’s surprising is that there is no fingerprint scanner in sight. There is a possibility that Meizu chose to go for a side mounted fingerprint scanner. The Meizu branding sits on the bottom right corner of the back. If this listing is to be believed, the 15 Plus will be Meizu’s first bezel-less/ full-screen phone. 2017 was the year when manufacturers went into a design overhaul, with the bezel-less feature becoming a staple on even the budget smartphones. Meizu was one of the only companies that chose to not release a full-screen smartphone in 2017. From the looks of it, the 15 Plus seems quite impressive.